The families of debilitated former N.F.L. players say the league is obstructing their access to an estimated $1 billion settlement over concussions by reflexively rejecting valid claims and bogging down the process with unreasonable demands. After a contentious five-year fight between the league and many former players who had accused the N.F.L. 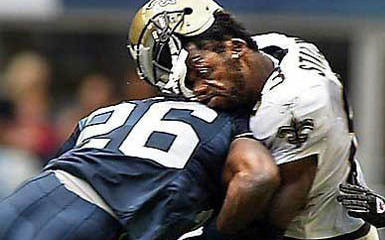 of hiding the dangers of head trauma, the two sides agreed in 2015 to a settlement that covers nearly every former player for the next 65 years. Now the families and their lawyers describe a succession of roadblocks as they try to claim payouts, from as little as a few thousand dollars to potentially several million dollars, to help thousands of retired players left mentally infirm, in some cases severely, from years of hits and tackles on the league’s fields.